Are you ready to surf when you want, no matter the swell or wind? 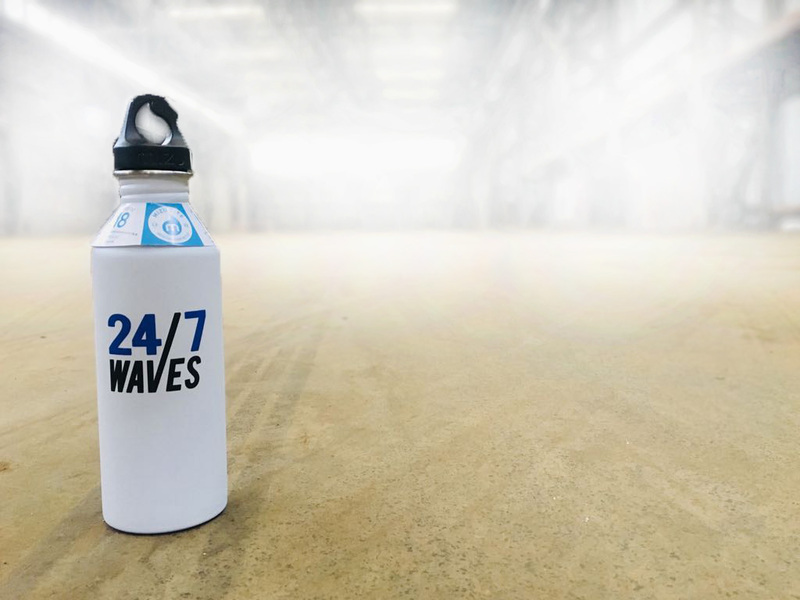 We are and together with you would like to make this happen: 24/7Waves is coming! After 10 years of research, testing and improving the technology is ready to go live and bring you some surf fun. Through this crowdfunding campaign you have the exclusive opportunity to gain access to the first wave pool in the Netherlands and get a special spot in our community! If you join in on the crowdfunding, you secure yourself the option to come back for surf hours more in the future as the SurfPoel will initially only be open to people joining through the crowdfunding so don’t miss out! No matter if it’s your first time surfing, if you want to improve your skills for the next competition or you’re looking for an exciting and exclusive activity with your friends or colleagues, everyone is welcome at the SurfPoel! The wave is adjustable in height, gives you 9 (!) seconds of surf time and generates 149 waves per hour. There is a limited number of surf hours available and these are only available through this crowdfunding, not after, so keep on reading! 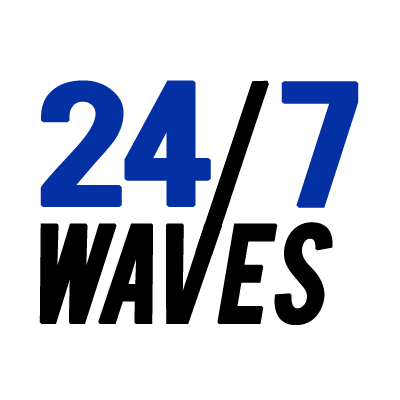 “Nice story”, you might think now, “but what do you need me for?” That’s a simple question with a simple answer: we need your help to finance the SurfPoel. As surfers we want to bring this project to life together with everyone who is stoked about surfing. 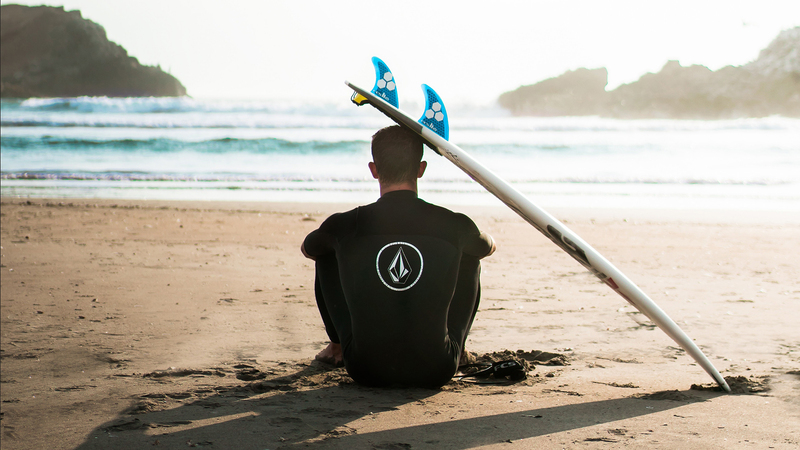 No big investors, no big banks but for surfers, by surfers. And what do you get in return for making this happen? We have several options for you. Let’s hit the water! Get 1 hour guaranteed access to the SurfPoel. As a member of our community you will be able to come back later to buy more surf hours and you’ll be the first to find out about special deals and events. Let’s hit the water! 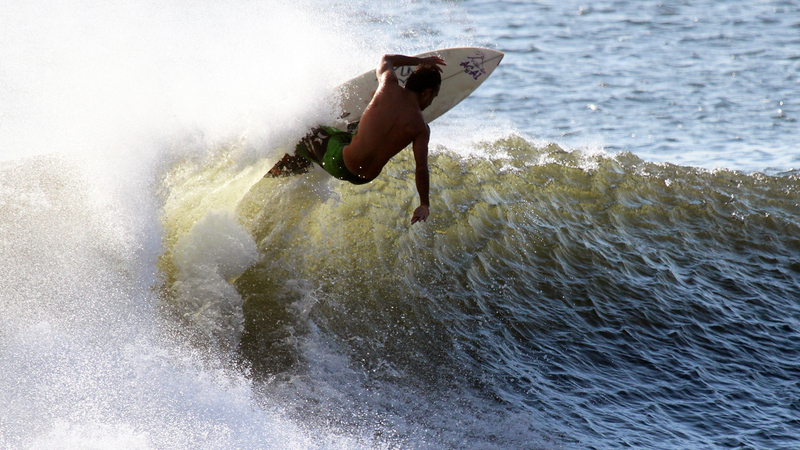 Get 1 hour guaranteed access to the SurfPoel with coaching. Coaching is available for beginners, intermediate and advanced surfers. As a member of our community you will be able to come back later to buy more surf hours and you’ll be the first to find out about special deals and events. Are you ready? Get 2-hours guaranteed access, either in one go or split up in two sessions. As a member of our community you will be able to come back later to buy more surf hours and you’ll be the first to find out about special deals and events. Are you ready? Get 2-hours guaranteed access, either in one go or split up in two sessions. We have coaching for beginners, intermediates and advanced surfers available. 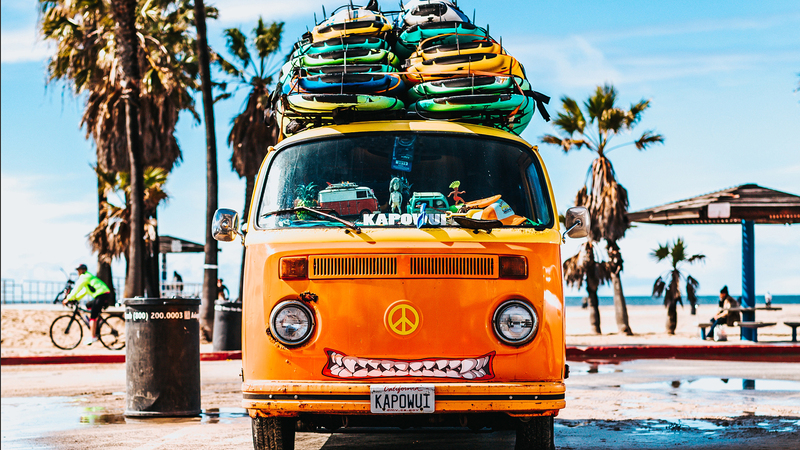 As a member of our community you will be able to come back later to buy more surf hours and you’ll be the first to find out about special deals and events. Surf’s up! If you’re really ready and want to go for it, sign up for 5 hours of guaranteed access to the SurfPoel! You can split up the 5 hours in max 3 sessions and 2 people. As a member of our community you will be able to come back later to buy more surf hours and you’ll be the first to find out about special deals and events. 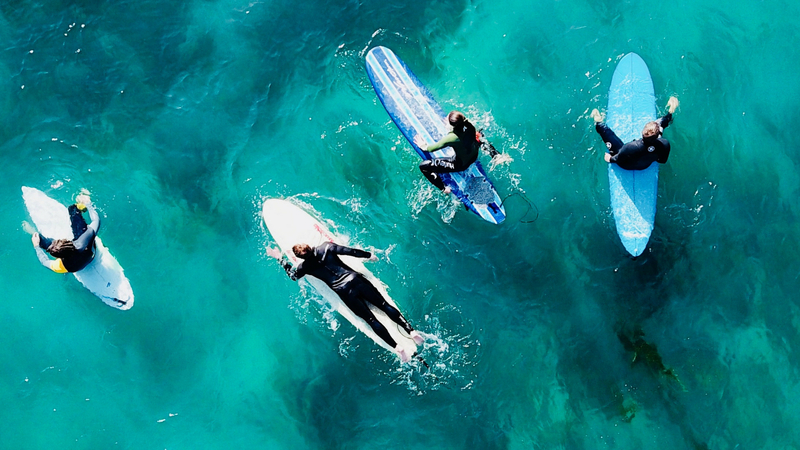 Surfing with your friends is the best there is! Together with 9 friends (so 10 people in total) you’ll get the SurfPoel exclusively for your crew for 1 hour! As members of our community you will be able to come back later to buy more surf hours and you’ll be the first to find out about special deals and events. Surfing with your friends is the best there is! Together with 9 friends (so 10 people in total) you’ll get the SurfPoel exclusively for your crew for 2 hours! 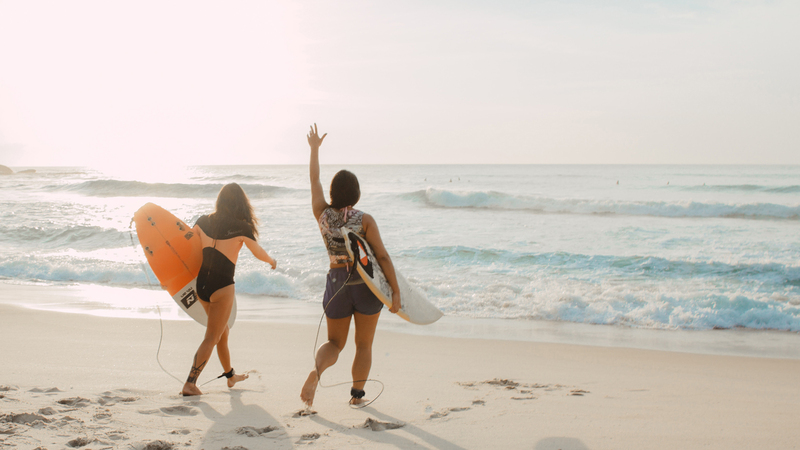 As members of our community you will be able to come back later to buy more surf hours and you’ll be the first to find out about special deals and events. Want to have a special party or event with your company? Get in touch for a custom package.